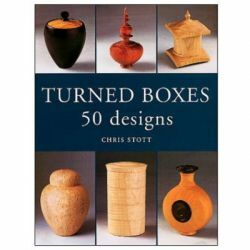 Woodturning Design is the essential aid whether you want to design turned art of favor traditional styles. 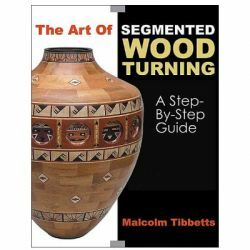 Using incisive text and 540 color illustrations, it thoroughly explains the design process, presents a huge amount of woodturning -design knowledge, and puts a woodturning museum and gallery at your fingertips. 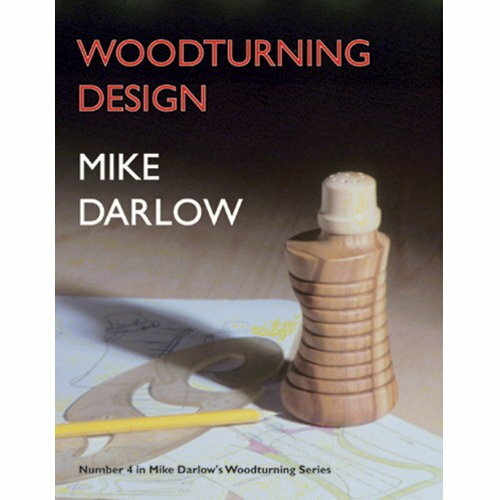 Mike Darlow ran a major woodturning business for sixteen years. 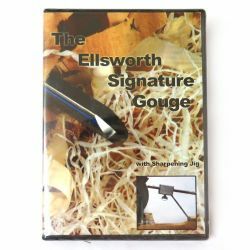 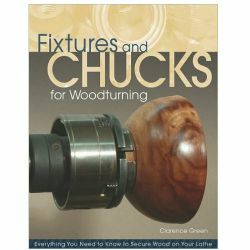 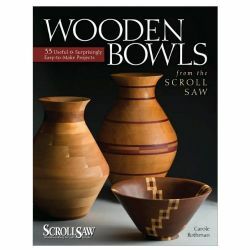 He's had more than a hundred woodturning articles published, and this is his fifth woodturning book. 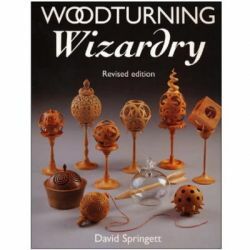 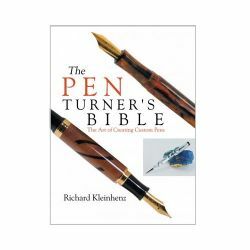 His earlier books were The Practice of Woodturning, The Fundamentals of Woodturning, Woodturning Methods, and Woodturning Techniques. 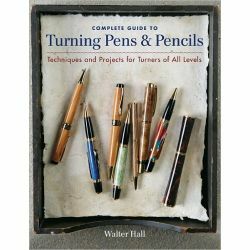 Mike continues to exhibit and teach internationally, and turn commercially.